Like any good brow pencil the Maybelline Mastershape Brow Pencil in Dark Blonde is firm and slightly waxy so that it clings to not only the brow hair but also the skin. 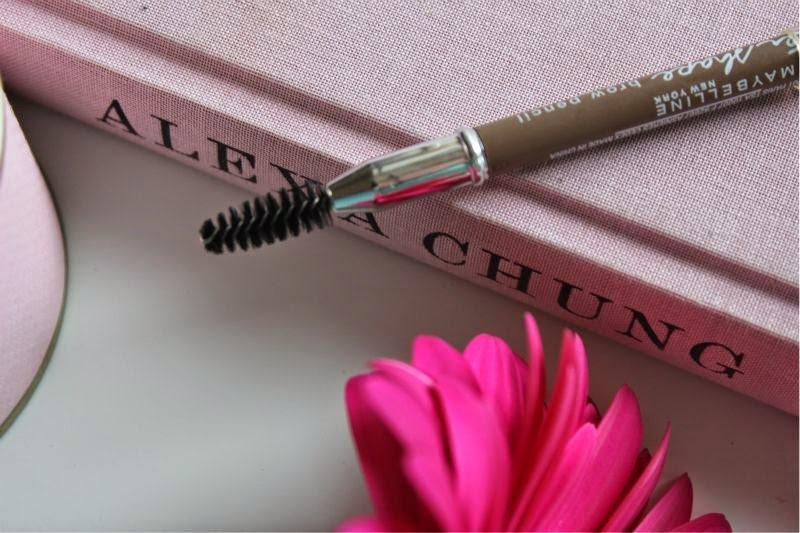 Although firm it doesn't tug or pull on the skin and is well pigmented so you can quickly fill your brows with a stroke or two. The waxy texture also helps prolong wear and isn't budged by oil on the skin or the Scottish rain (just me that has lost a "brow" or two to the drizzle?). 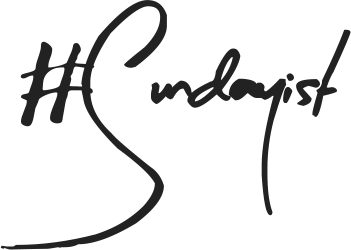 It is long wearing and easy to blend out and create a natural look - there is also a spoolie at the end of the pencil to comb the colour through or to simple tame your brows. Formula aside the shade is perfect for most blondes and those with fair natural brows who like a more natural approach. 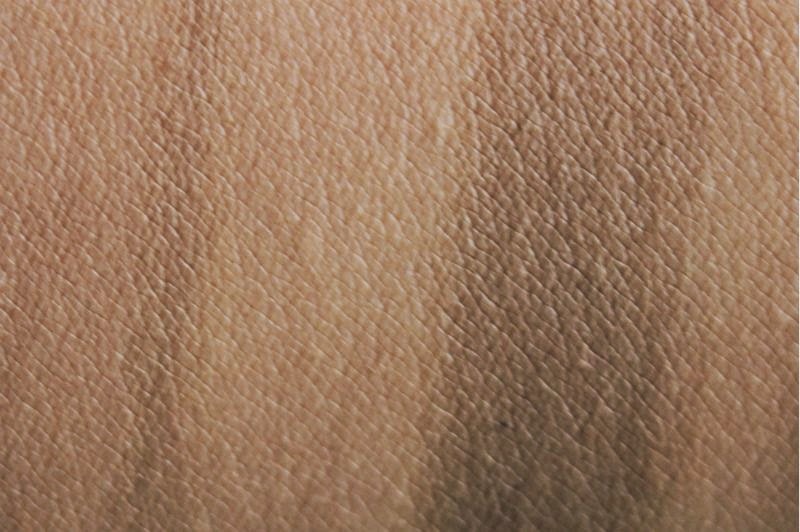 Maybelline Mastershape Brow Pencil in Dark Blonde is a light brown come taupe that doesn't run warm nor is it too light that it looks bizarre rather it is very similar in shade to the aforementioned Hourglass pencil. In fact the texture is very similar too - perhaps not quite as waxy. 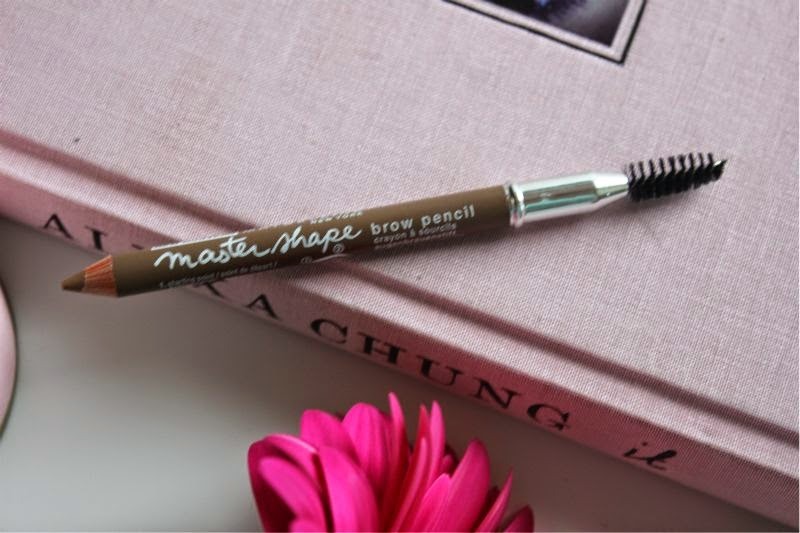 I can use this pencil to thicken out my brows a little without it looking harsh or simply fill in the sparse areas without fear of brows looking too dark. 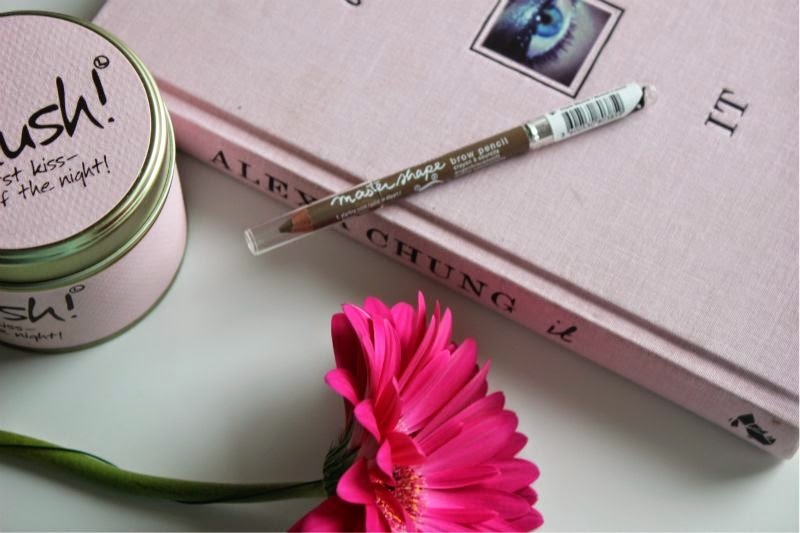 If like myself you struggle with your light brows this £3 pencil is well worth a try! 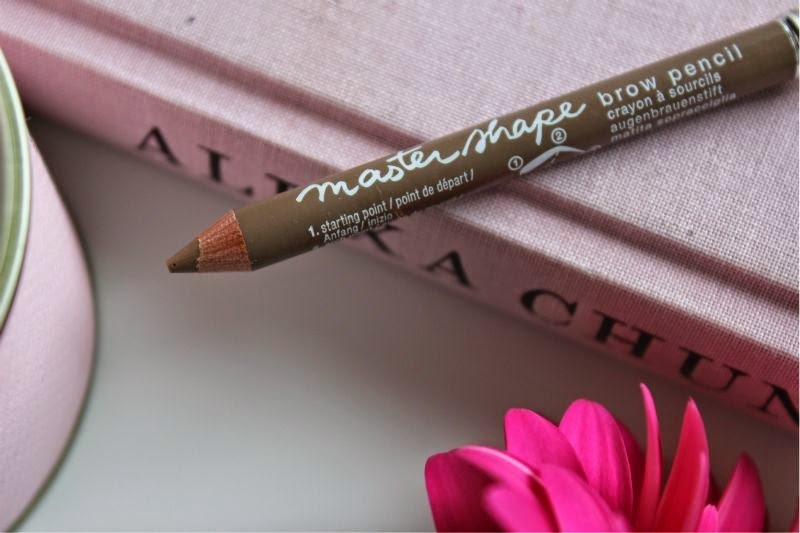 Maybelline Mastershape Brow Pencil in Dark Blonde £2.99 via Boots - link. 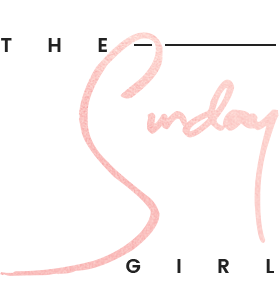 Gosh I love your posts and your style of writing! Go girl go!! !